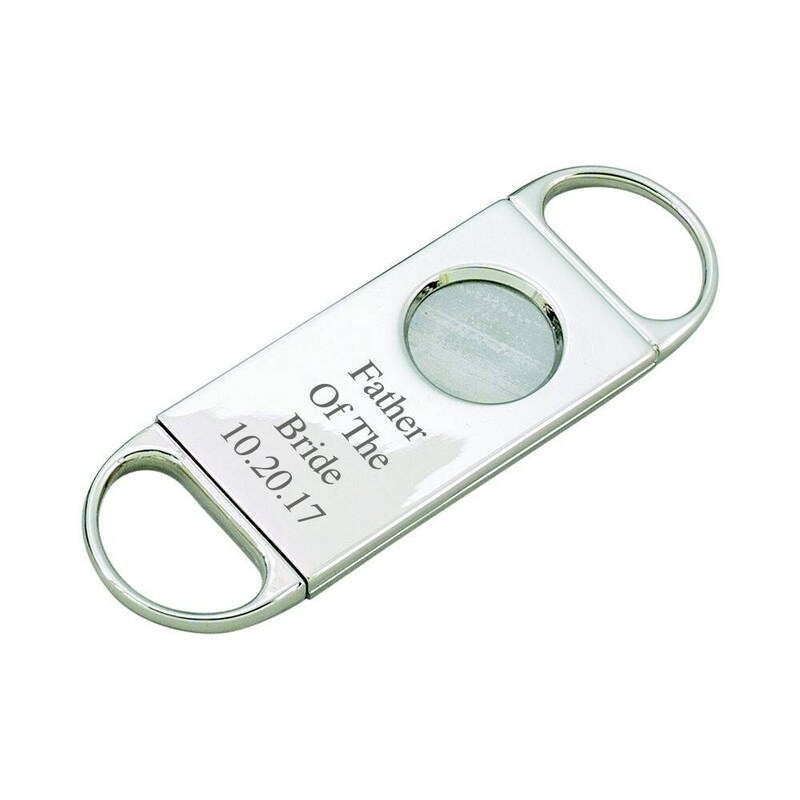 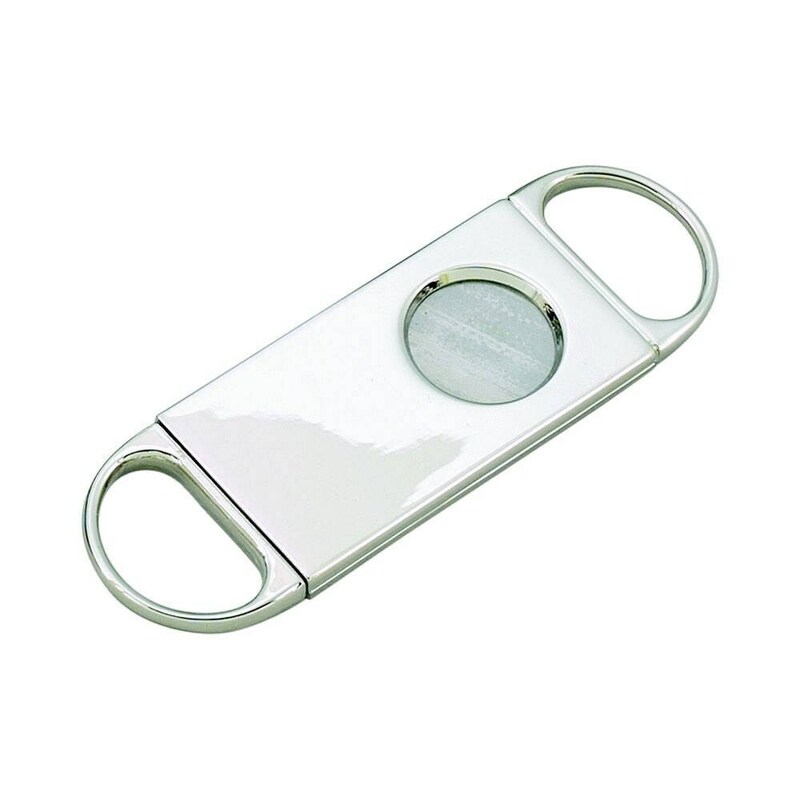 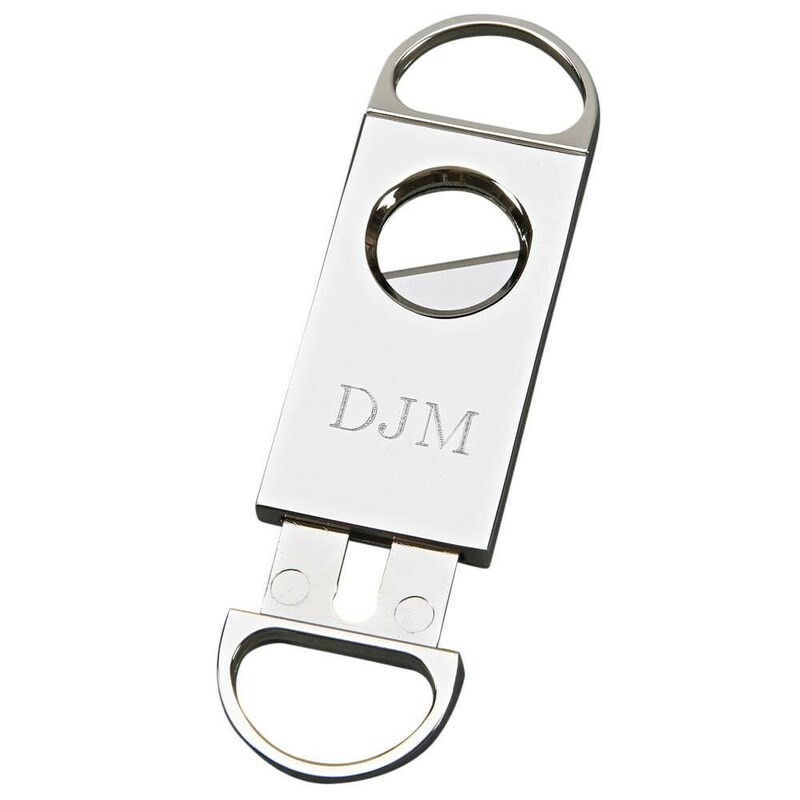 Have him cut his cigars in style with this Silver-Plated Cigar Cutter for Groomsmen. 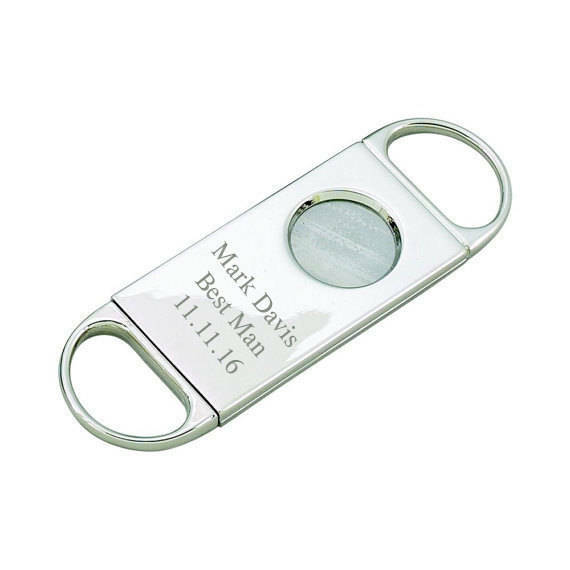 With his initials engraved on the front this gift can't get any classier. Please note the more text you write the smaller the engraving. 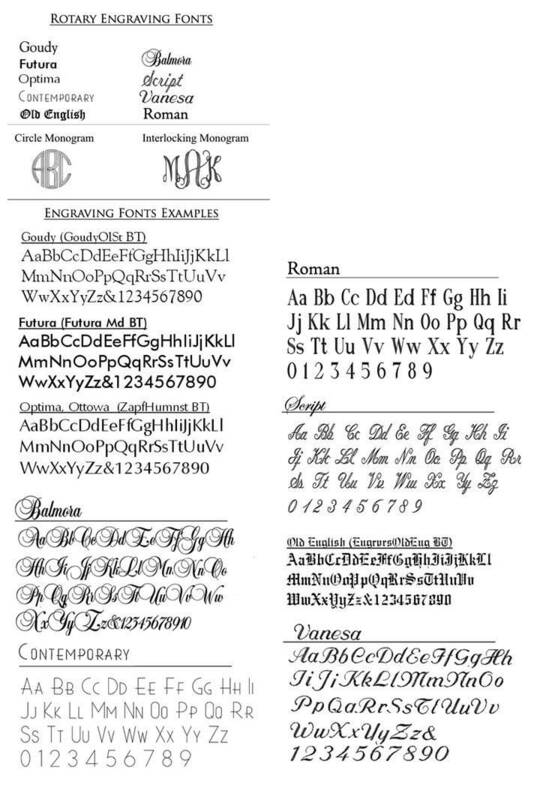 A proof will be sent to you to review, if requested. 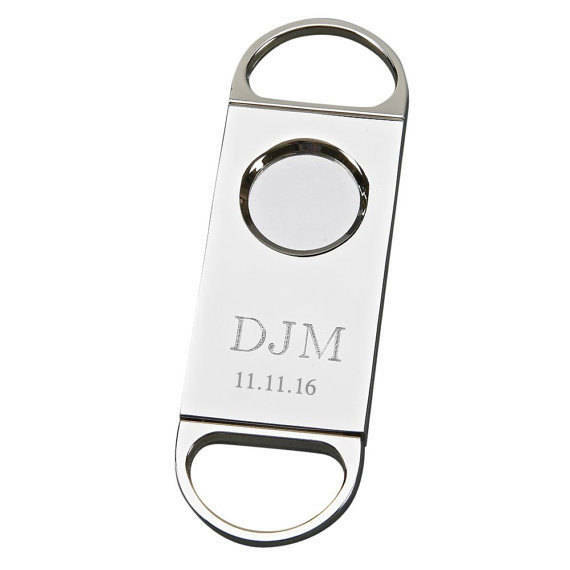 Please add “please send proof” to the notes or personalization field if you would like to receive a proof prior to us engraving the order.